Pinewood Studios, UK—British technology company Rotolight secured substantial equity investment from the Development Capital team at Octopus Investments. The funding will support its ambitious business growth plans. 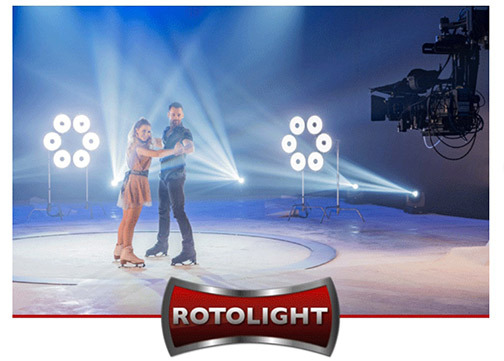 Rotolight specializes in creating advanced LED lighting for the photography and filmmaking industries. 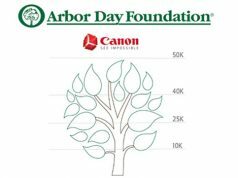 The $6.6-million growth capital funding will strengthen the company’s future. Rotolight plans to invest heavily in research and development to deliver 15 cutting-edge products in the next five years. It will also undergo marketing and international expansion, which will lead to the creation of a number of new jobs at its headquarters. “We are delighted to secure Octopus as part of our team for what will be a very exciting time ahead, delivering on our ambitious plans for growth and developing products that change the way photographers and filmmakers work with light; it will enable them to be more creative and efficient in their work than ever before,” said Rod Aaron Gammons, CEO of Rotolight. For both prosumer and professionals alike, Rot olight’s advanced lighting technology is embedded in its portfolio that spans from the NEO 2, an LED flash for aspiring photographers, to its Anova Pro 2 professional studio light. Moreover, the BBC, ITV’s Dancing on Ice, EA Sports and Disney have used the Anova Pro 2. In addition, Rotolight’s products have lit famous faces such as Martin Scorcese, Margot Robbie and Sir Elton John. They have also seen use on feature films, including James Bond Skyfall and Captain Phillips. 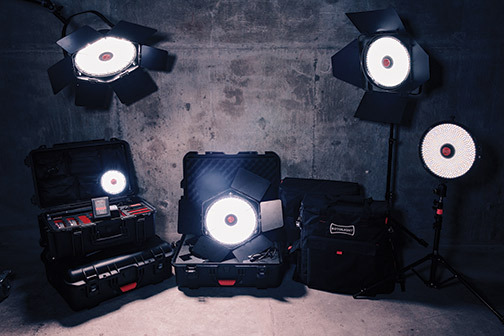 Rotolight products boast a considerable IP portfolio, including over 50 patents and designs. Furthermore, Rotolight has exported more than 100,000 products to 41 countries. In addition, the company garnered nine awards in 2018, as well as 30+ awards for innovation and technical excellence overall. 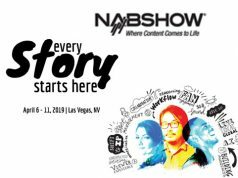 Also, the Anova Pro 2 was named Best of Show at last year’s NAB Show. Octopus Investments is the largest VCT investor in the UK. 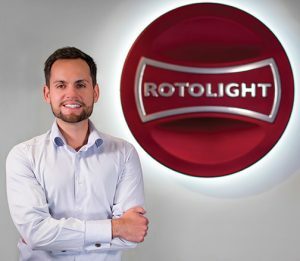 It will bring significant expertise, relevant industry experience and key contacts to help Rotolight deliver on its growth strategy. In addition, as part of the deal, Rotolight announced that the former MD of Dixons and CEO of Jessops PLC, Christopher Langley, and Martin Wood, formerly of Tetley Group and Hozelock Group, will join its board of directors. They assume the posts of chairman and chief financial officer, respectively.